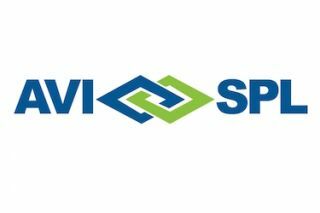 Coinciding with the start of Enterprise Connect 2017, AVI-SPL has launched Symphony 4.0. The newest version of the company’s meeting management and monitoring solution, Symphony 4.0 will further simplify the collection of valuable data to enhance the local and global meeting room experiences. Upon naming AVI-SPL the Managed Video Conferencing Services Company of the Year, Frost & Sullivan labeled Symphony as AVI-SPL’s “cornerstone technology.” Designed to enhance the user experience, Symphony 4.0 offers additional simplification to intuitively monitor AV systems and meeting room processes. Symphony is designed to enable rapid implementation of any device, and includes a responsive user interface, allowing AVI-SPL, or internal IT departments, to perform diagnostics on AV systems, launch video calls, as well as manage meetings and spaces. With analytics on room usage and signal quality, companies can monitor and improve the quality of experience for their collaboration efforts company-wide.